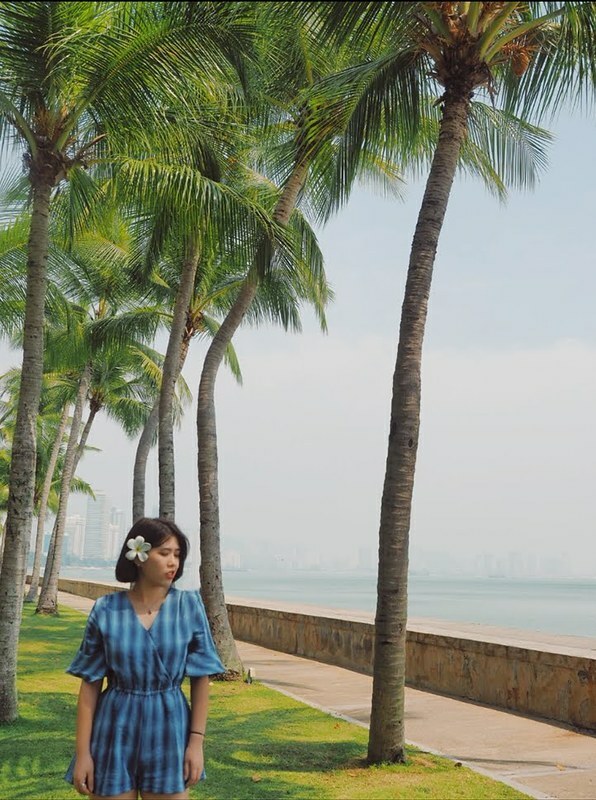 Hey guys in Malaysia! There will be a big project coming soon !!! 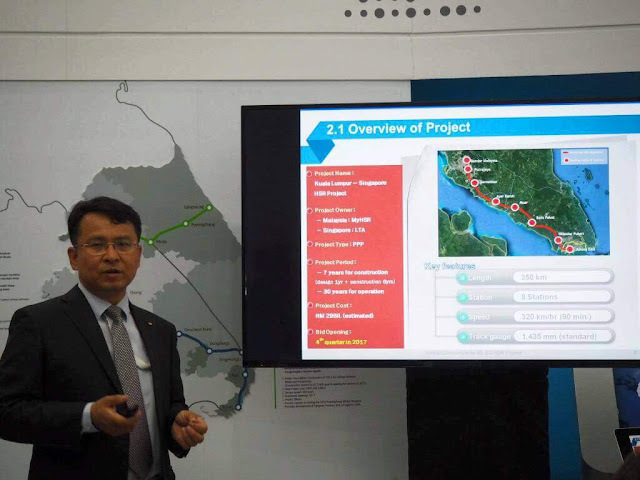 Our Government has confirmed there will be a high-speed railway project between Kuala Lumpur and Singapore. 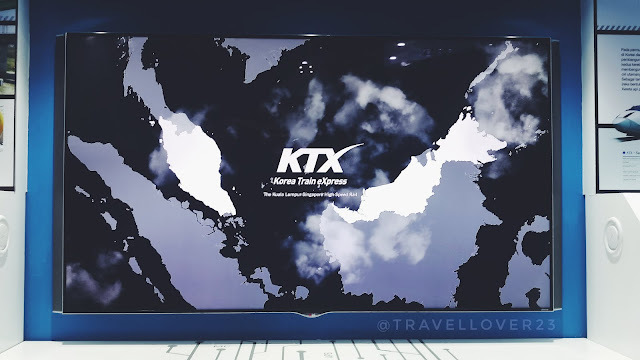 It's really a good news for the citizen as we can reach in 2.5hours from Malaysia to Singapore by taking Korea KTX. The Korea KTX was one of the bidders for this project and offer a high-speed 320km/h. 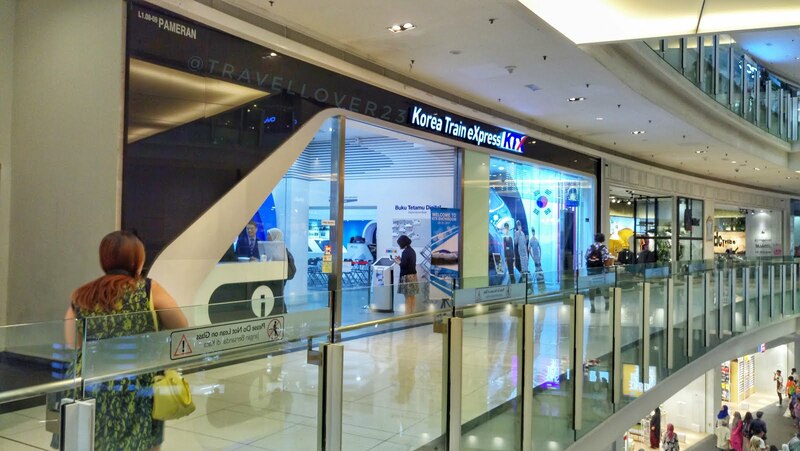 The Korea Rail Network Authority (KRNA) has set up a Korean Train eXpress (KTX) exhibition hall at the first floor of Nu Sentral. And I had visited the KTX Showroom last week. I was really amazed by the Korean Technology. 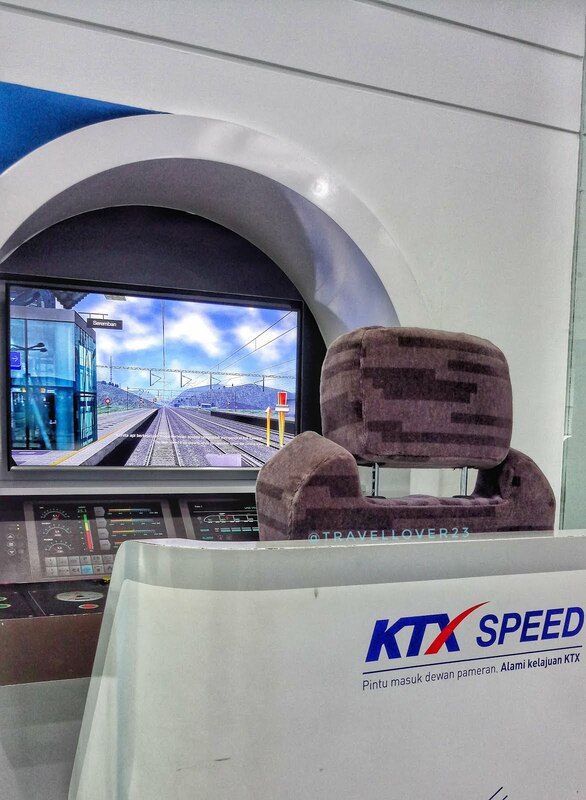 KTX has over 100 years of railway history in Korea with the opening of Gyeongin Line in 1899. 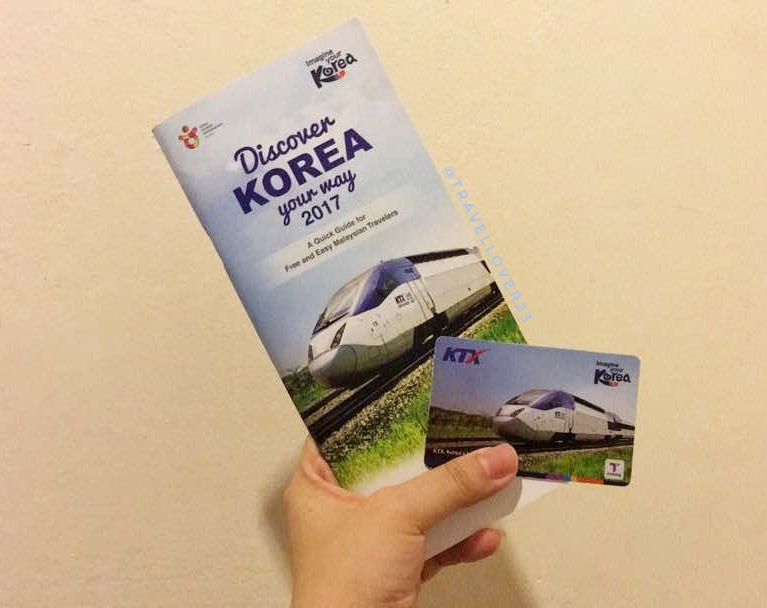 With the launch of Korea Train eXpress(KTX) in 2004 Korea became the world's fourth country to run high-speed railways. In Korea, there is 4 major line operated by Korail which is Gyeongbu Line [Seoul to Busan] , Honam Line [Osong-Mokpo] , Jeolla Line and Gyeongjeon Line. 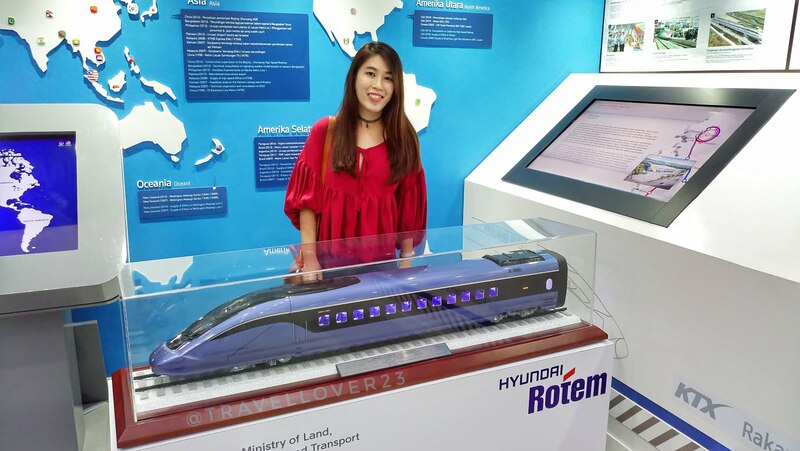 It only takes 90 minutes to travel to major cities around Korea, 30 minutes to metropolitan areas. 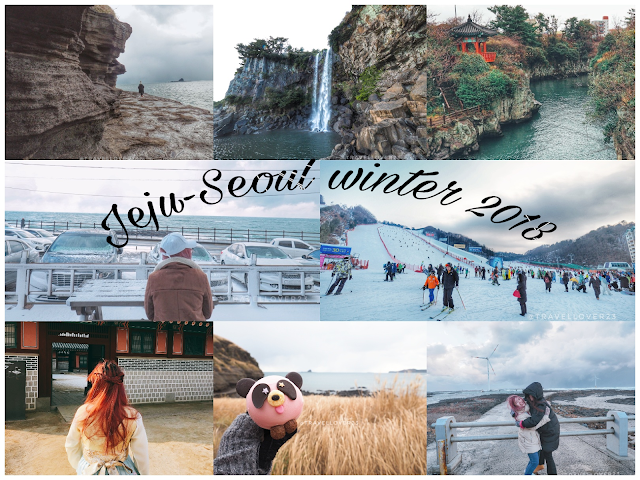 The 5th line which is the Incheon International Airport-Gangneung Line is built and operated in December 2017 in conjunction with Pyeong Chang Winter Olympic 2018. I really can't wait to try it during the day. The director of KTX showroom, Mr Yoon Chi Man was explained about the KL-SG project whereby there is 8 station from Kuala Lumpur City Center to Jurong West. Total distance for this railway is 350km and travel time is around 90min. 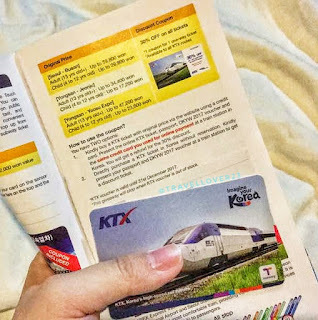 If compared to the conventional railway train, we need about 5hours to reach Singapore from Kuala Lumpur. Let you have a little glance of the KTX showroom. 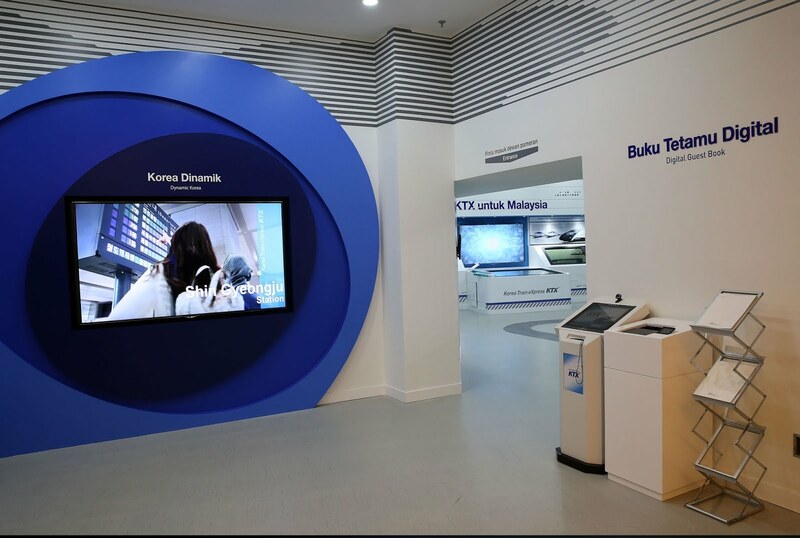 Do drop by the showroom before end of November 2017. 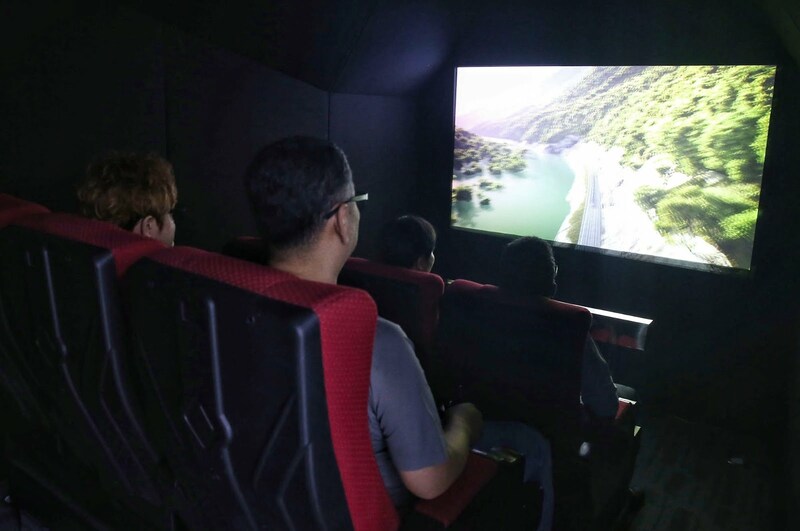 In the showroom, you can have a chance to try their six seated 4D theatre that is aptly built into the shell of a high-speed railway locomotive. 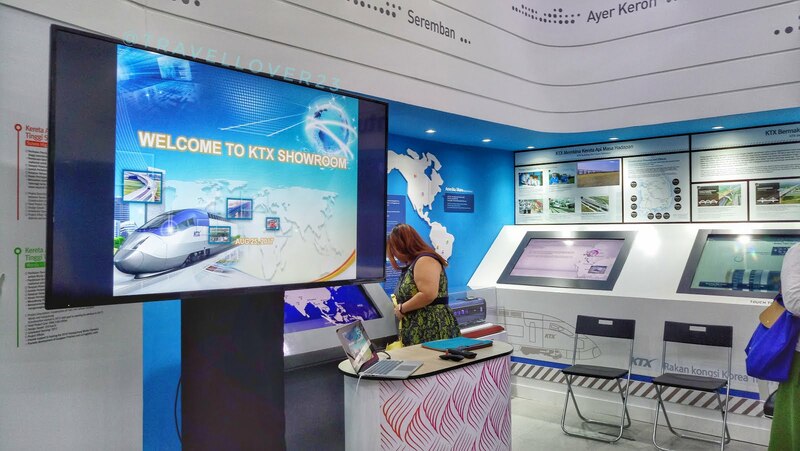 This theatre airs information on latest railway technologies for railway construction, systems, rolling stock and train station development. Don't forget to try their 3D simulator as well.